WHAT AGENCY SHOULD I DO MY COURSE WITH? WHAT AM I ALLOWED TO DO WITH THIS LEVEL OF CERTIFICATION? 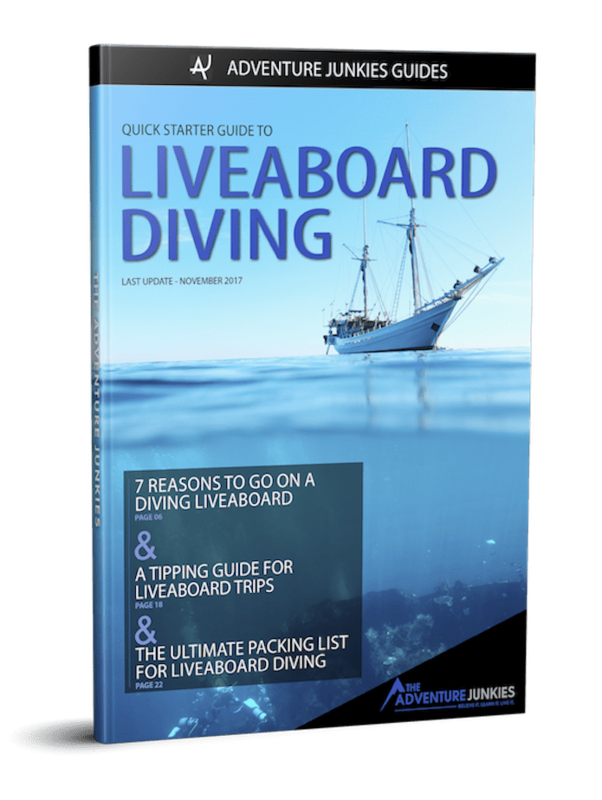 Want to learn to dive but don’t know where to start? You’ve come to the right place! This article will teach you all you need to know about the entry level course to the sport of diving. With the Open Water SCUBA Diver Course you will learn the basics, the safety practices and, most of all, it will open a whole new world you never knew before. You will get to experience the underwater world and interact with marine life and in a unique way. You probably have tons of questions about scuba diving in general and about this course. 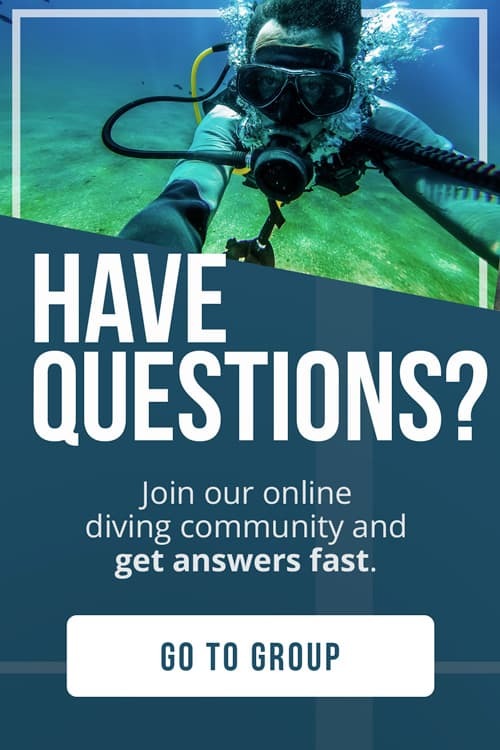 Don’t forget to check out our diving FAQ to get all the diving answers you need. Sometimes the information you find on the web assumes you already know most of the terminology which makes everything a bit confusing. 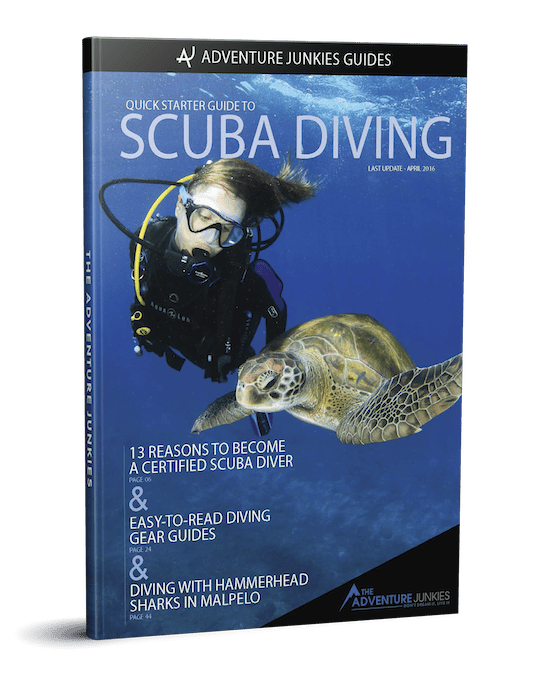 To help you out in the process, we’ve created this guide that will take you through each step you need to consider when choosing the right diving course for you. Enjoy! Depending on the diving agency you choose to go with, there can be some variations. But, in contrast to what happens at other levels, the entry level course is very similar whether you choose to do it with. Being said that, every agency calls it differently. All the courses mentioned above cover the same diving theory and skills. All of them are also follow the same standards set by the World Recreational SCUBA Diving Council. In my experience, the quality of the course normally depends on how good the instructor is, rather than the agency. So apart from checking out prices and availability in the area where you want to get certified, I wouldn’t get too caught on which agency to choose. After you complete the course, you will receive a certification that is accepted and recognized all around the world. All the diving agencies recognize and accept each others licenses, so you will be able to dive with any dive operation once you are a certified diver, even if they don’t belong to your issuing agency. Also, you can do level 1 with one agency and level 2 (advanced) with another one. So, this one isn’t a biggy. There are other more important factors that we’ll discuss in a moment. There are 3 things you will be allowed to do once you become a certified diver. You will be trained to dive up to 18 meters / 60 feet. With the experience and continuing education and training you will be able to dive deeper. There are 4 different parts in every open water diver course: theory, water skill assessment, confined sessions and open water dives. The THEORY includes reading the chapters of the student manual, watching videos about each of them and taking an exam. There might be some WATER SKILLS ASSESSMENT to pass (depending on the agency) like a 200 meters swim or a 10 minute floating test. Five CONFINED SESSIONS will take you through all the skills and exercises you need to know when diving in the open ocean. These are normally performed in a swimming pool or in a shallow area of a beach. You will get a MINIMUM OF 4 OPEN WATER dives where you will have the chance to experience what real diving is about. These dives normally include some skills exercises as well. The length of the course is about 3-4 days. Some agencies like PADI and SSI now offer an e-learning option, which allows you to do all the theory online. The main advantages of the on-line option is that you can finish the theory from the comfort of your home before going to the local dive center or even traveling to a nice diving destination to finish the practical sessions. Also, you will only need 3 days to finish the rest of the course. The downside is the cost, as the e-learning option is normally more expensive (around 50-80 USD extra). The cost of the Open Water Diver Course varies greatly depending on the country where it’s offered and what is included with it. Regions like South East Asia (i.e. Thailand, Vietnam, Cambodia) or Central America (i.e. Honduras, Nicaragua, Panama) are well known for offering the cheapest deals in the world. The price of the course can be as low as 250-300 USD in some places around the world. But depending on the dive center offering the course, the deal can include juicy extras or lack some essentials. An extremely cheap course can also mean that some materials and equipment are not included. We recommend you to check out the following considerations to have a better idea of what is the best deal for you, before making any decision. Find out WHAT MATERIALS ARE INCLUDED. A course should include the student manual and an RDP table (or an eRDP), unless you’re taking the e-learning option. 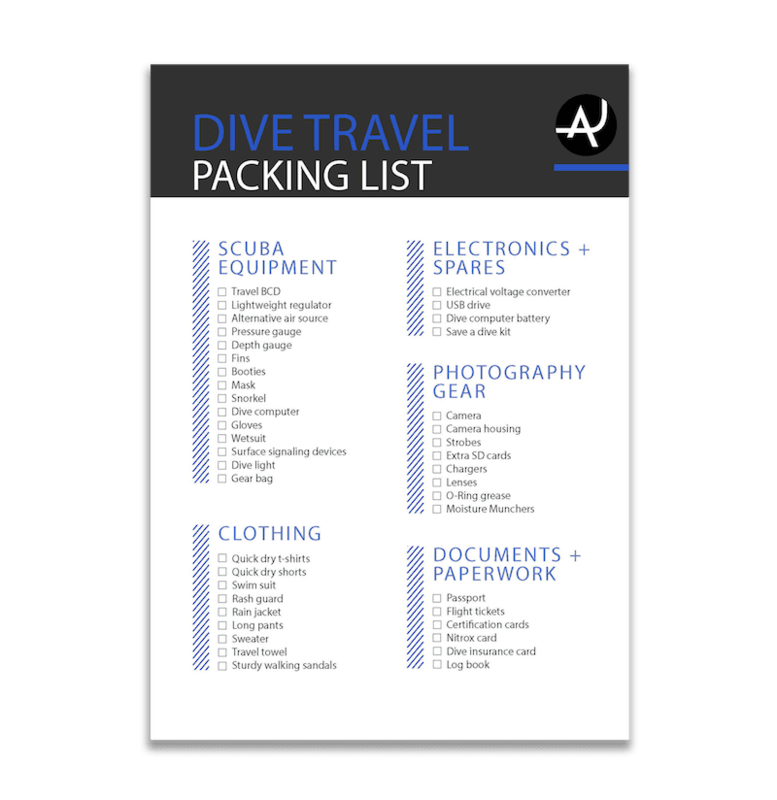 Ask if the diving GEAR IS INCLUDED IN THE PRICE or if you will have to pay the rental separately. Some places can even INCLUDE NIGHTS OF ACCOMMODATION during the duration of the course. If so, how many nights will you get? Dive Centers sometimes offer ADDITIONAL DIVES once you finish the course. Remember that the course includes 4 dives already. Will you get any extra fun dive once you’re certified? When looking at dive centers to do your open water diver course, there are some considerations to take into account in order to find the place that fits your needs best. Find out HOW MANY STUDENTS will be at the course with you. Most of the diving organizations limit the ratio instructor to student to 1:8, but the less people in your group, the more personalized attention you will receive. Try to TALK TO THE INSTRUCTOR that will teach the course. Does he or she speak English properly? Is he or she approachable and listens to your questions and concerns? Would you feel confident with him or her underwater? Have a look at the CONDITION OF THE DIVING GEAR you will be using during the course. Is it new or well maintained equipment, or you can see clear marks of heavy use on it? Find out what’s the EXPECTED DURATION of the course. Is it going to be a relaxed pace or is the instructor going to try to squeeze everything in as fast as possible? Like it happens when learning other activities, you want to find good and easy conditions when diving for the first time. Places with calm seas and warm waters like the Caribbean or South East Asia are probably the easiest ones for beginners. But if you eventually want to become an dive pro it might be a good idea to find a place with some tough conditions like cold water or poor visibility to start with. This will improve your skills and make you a more diverse diver. Amanda and myself both learnt how to dive in New Zealand, where the water is normally around 17-23º C (62-72º F). It was tough at the beginning having but after that, diving in places like the Caribbean have been very easy. In our case, it was a great decision to start diving in cold water.